AC Milan match shirt worn in Milan-Sampdoria by Daniele Bonera. This shirt is a special "Unique Edition" with "BWIN POKER" sponsor. 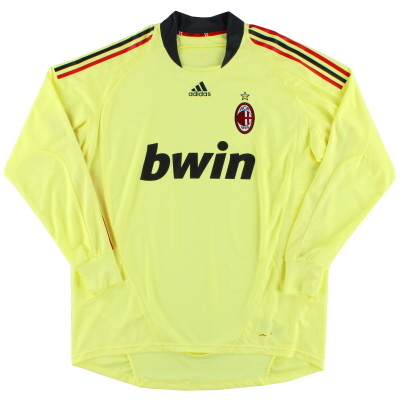 2004-05 AC Milan Home Shirt Adidas Original Vintage shirt from Classic Football Shirts Ltd.